Disney’s “As Told By Emoji” YouTube series has been turning Disney stories into adorable emojis for a long time. Today, the popular series tackled the recently released Kingdom Hearts III. The new video gives a quick recap of the first game before jumping into the new one. 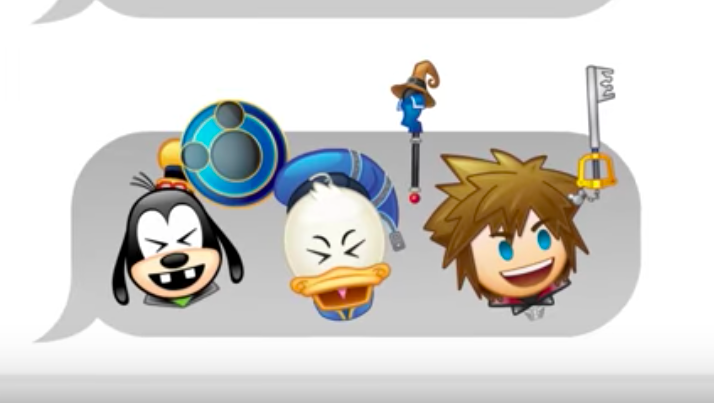 Then, we join Sora, Donald and Goofy as their emoji adventures take them to Thebes, Andy’s Room, Arendelle, Corona, San Fransokyo and more. 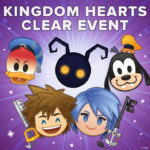 Not only do we get to see the characters of Kingdom Hearts III in emoji form, but they are also joined by characters like Elsa, Olaf, Baymax, Jack Sparrow, Hercules, Buzz Lightyear, Woody and more. Kingdom Hearts III is available on digital and physical release for PlayStation 4 and Xbox One and can be purchased through Amazon, Best Buy, and Target. 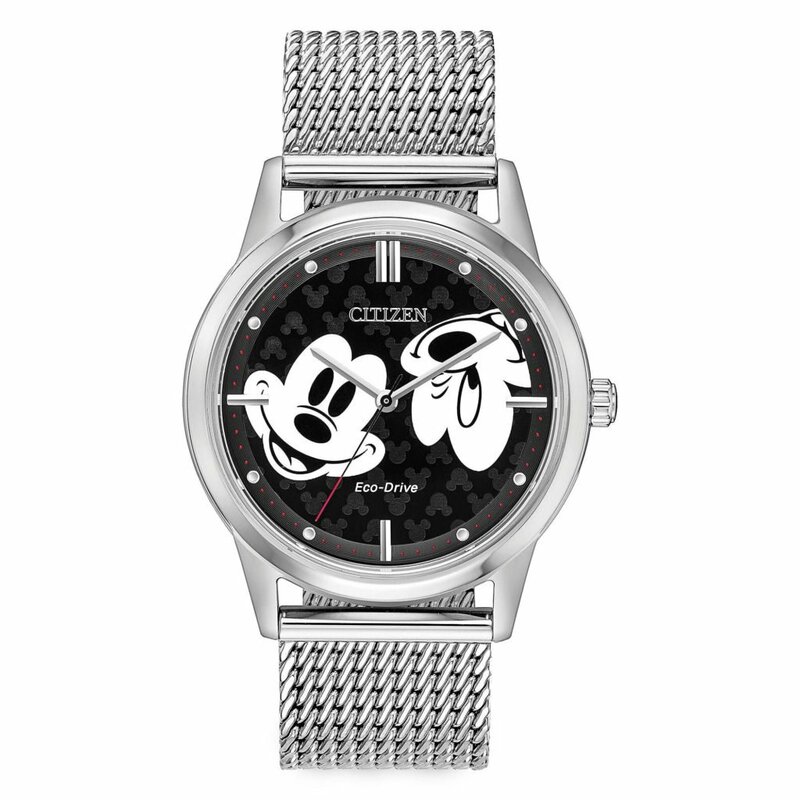 Kingdom Hearts III tells a heartwarming story about the power of friendship and light vs. darkness, as players follow a young Keyblade wielder named Sora, who is joined by Donald Duck, Goofy and his friends to protect the universe from an evil force known as the Heartless. Sora and his friends unite with iconic Disney and Pixar characters to overcome tremendous challenges and persevere against the darkness invading their worlds. 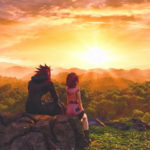 Just over a week since its release, Kingdom Hearts III has become the fastest selling game in the franchise’s history. 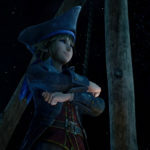 For fans looking to get an edge before they play the game, SQUARE ENIX has shared a Gameplay Overview Video to satisfy the craving for the new game. The Disney Ambassador Hotel at Tokyo Disney Resort has announced new limited-time Kingdom Hearts-themed rooms coming soon. Laughing Place’s Mack recently wielded a Keyblade and ventured into the new game. Check out his review the latest installment. 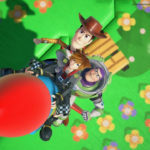 For more Kingdom Hearts III fun, visit our tag page where you’ll find, articles, press releases, trailers, and more.